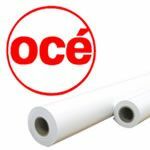 Océ AQPOP is a 6 mil (180 gsm),universally compatible white polyester roll up film with a back coating that blocks out light and provides 100% opacity. It is an economical product for trade show and point-of-purchase graphics that will be mounted on pop-up retractable display systems. 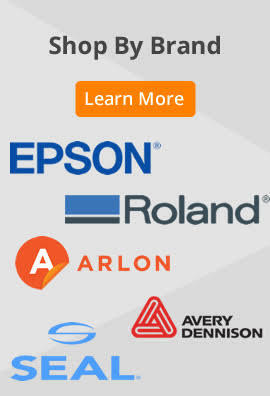 Océ AQPOP is compatible with all thermal and piezo inkjet printers using water-based dye and pigment-based inks. The inkjet coating on this product is engineered for better than 400% ink coverage. The white film setting in most RIP’s is appropriate. However, we recommend a custom ICC profile for optimal results.